Mimeo Mimeo is not dead. It is only sleeping. For those of you writing Mimeo Mimeo off, here is a glimpse into Mimeo Mimeo's beginnings. I first came into contact with Kyle through his Creeley;s typography essay. Our friendship grew out of a shared appreciation for Divers Press, an example of coterie publishing at its best. Since 2008 I have been working on gathering together all the Divers Press titles. From the Sustaining Air was a major hurdle. It was worth the wait. A Divers Press classic that until now did not exist on the Web. 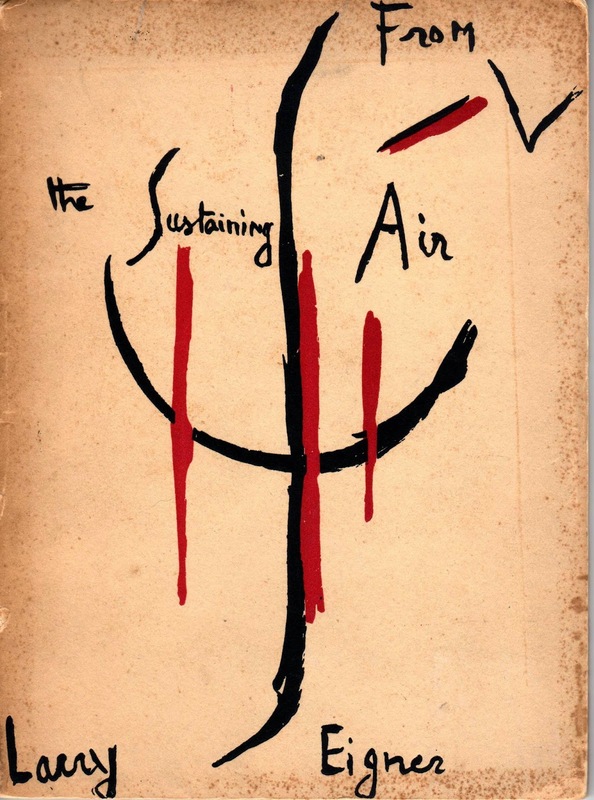 From this moment on, From the Sustaining Air exists; and Mimeo Mimeo persists.